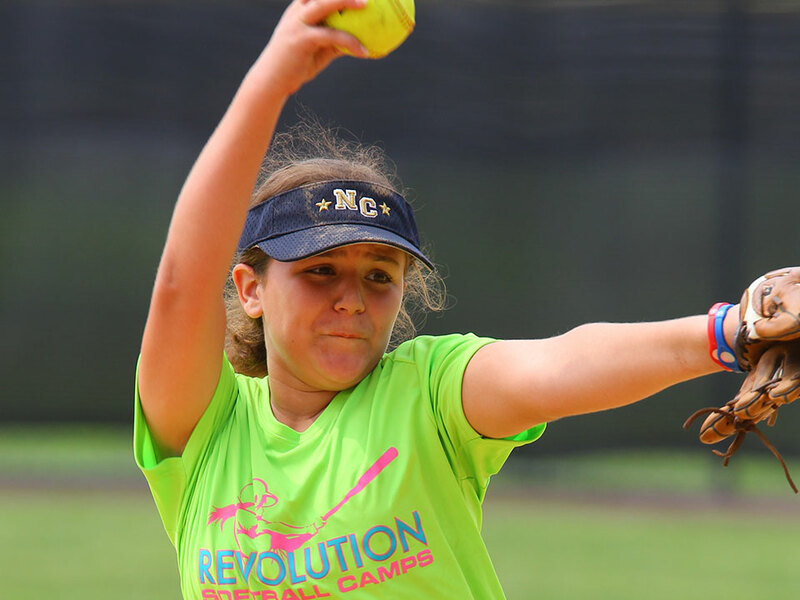 Located just outside of Santa Barbara, and 2 hours west of Los Angeles, the Cate Sports Academy is an ideal spot for this summer softball camp. 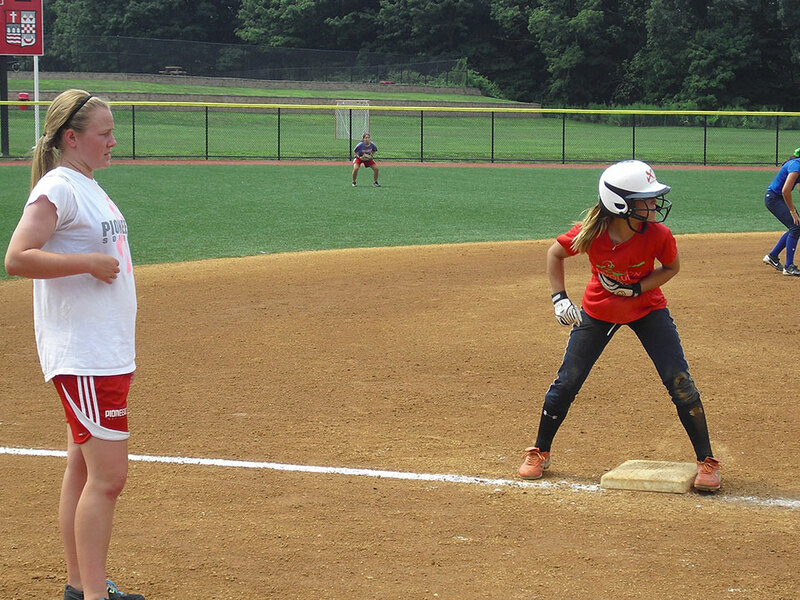 With beautiful softball facilities, a community center for entertainment, swimming pool, and indoor facilities, The Cate School Softball camp is sure to sell out. Join us this summer! The closest airport is LAX Airport in Los Angeles, CA or Santa Barbara Airport in Santa Barbara, CA. 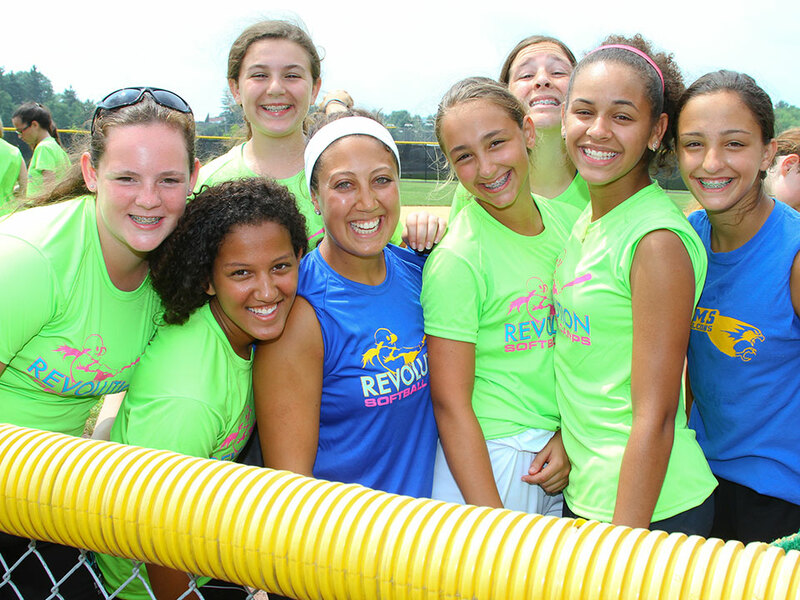 You are responsible for getting yourself to and from campus, Revolution Softball Camps does not provide transportation. 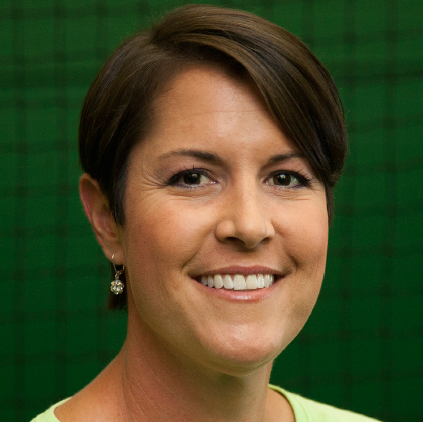 After graduating from the University of Notre Dame in 1995, Sara Hayes coached collegiate softball until the summer of 2008. In that time, she had the privilege of working alongside, and learning from, some of the most enthusiastic, dynamic, and brilliant leaders of women’s college fastpitch softball – Liz Miller (Notre Dame), Eugene Lenti (DePaul), Patrick Murphy (Alabama), Sue Enquist (UCLA), Brian Kolze (Pacific), and Kathy Van Wyk (San Diego State). During the 2008 softball season, Sara assisted San Diego State University, in putting together the most successful campaign in Aztec history thus far. Sara was honored as a member of the Mountain West Conference Softball Coaching Staff of the Year, after the Aztecs won the conference championship and earned an automatic bid into the NCAA Regional softball tournament. Sara has four years of experience as a Division I head softball coach, including a two-year stint at Indiana University from 2003-04, where in 2004 the team celebrated its first winning campaign since 1996. Sara has coached numerous USA Today/NFCA All-Americans through her career, including the First Team Thirdbaseman when she was head softball coach at the University of Northern Iowa. Sara began her softball coaching career as an assistant coach at DePaul University from 1996-2000. During that time, she helped lead the Blue Demons to five NCAA Regional appearances and two Women’s College World Series (WCWS) bids, the first two in Blue Demon history. She was part of the coaching staff that was named NFCA National Softball Coaching Staff of the Year in 1999 and NFCA Midwest Softball Coaching Staff of the Year in 1998 and 2000. As a player, Sara was a softball standout at the University of Notre Dame as a catcher, third baseman and outfielder. She was the 1995 Midwestern Collegiate Conference Softball Player of the Year and a three-time all-Mideast region selection. She was the Irish MVP as a junior and senior when the softball team earned trips to the NCAA Regional softball tournament. Sara graduated from Notre Dame as the school’s all-time leader in 10 offensive categories and the holder of eight single-season school records. Through Power Line Consulting, Sara’s influence on the game of softball extends further; beyond the field, the grandstands, and college arena. It is Sara’s vision to assist in the education, mentoring, and support of high school athletes and their families; to help them achieve greatness on and off the field of play.